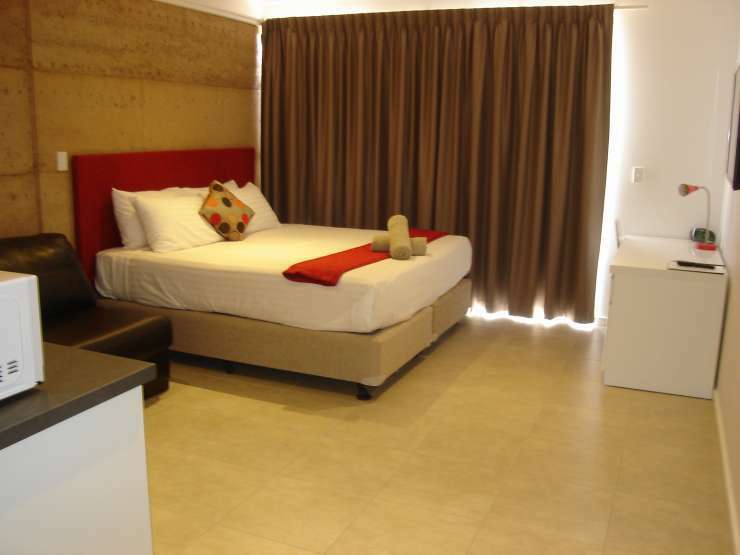 Welcome to the CROSSROADS ECOMOTEL - 2 PET FRIENDLY ROOMS - pets are allowed in the rooms. 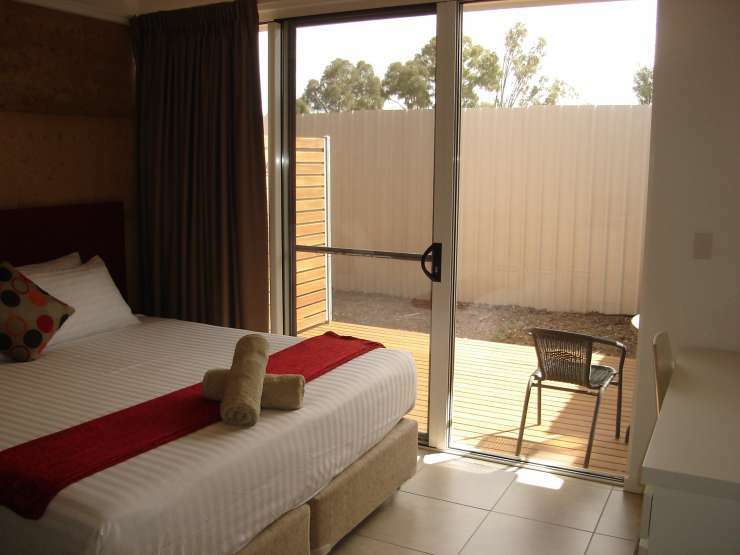 The family-owned and operated Crossroads Ecomotel at 45 Eyre Highway, Port Augusta offers a unique guest experience. 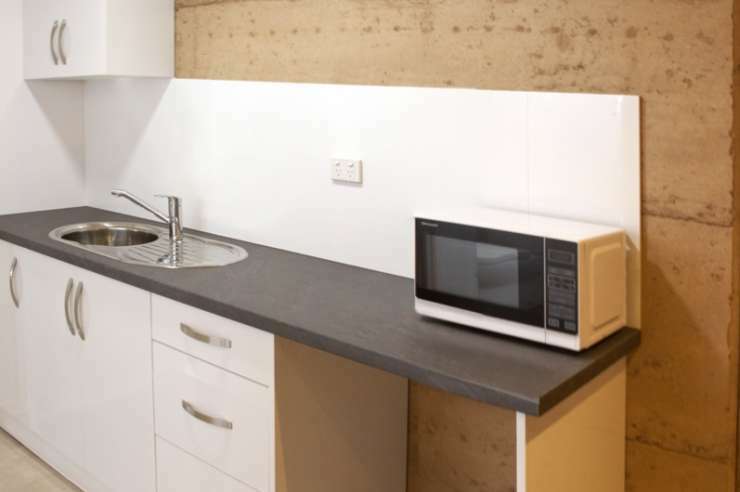 Built in 2014, from environmentally responsible natural products such as rammed earth, the energy efficient buildings offer quality accommodation at an affordable price. 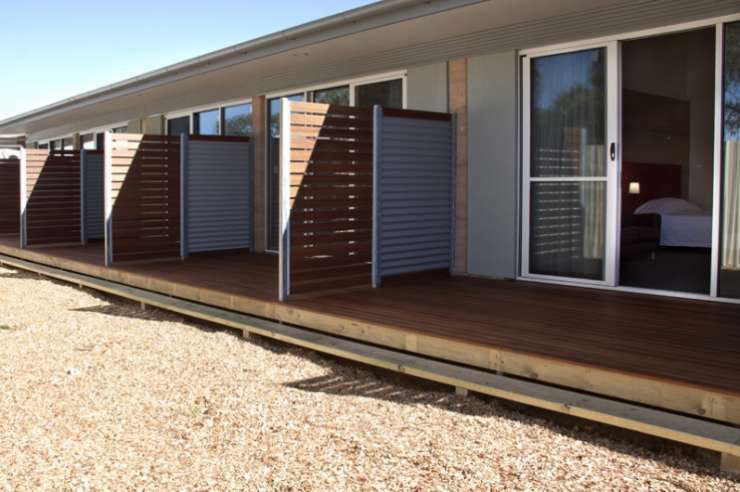 Double-glazing and foam insulated panels keep the heat and noise out and provide a comfort level not available in other motels. 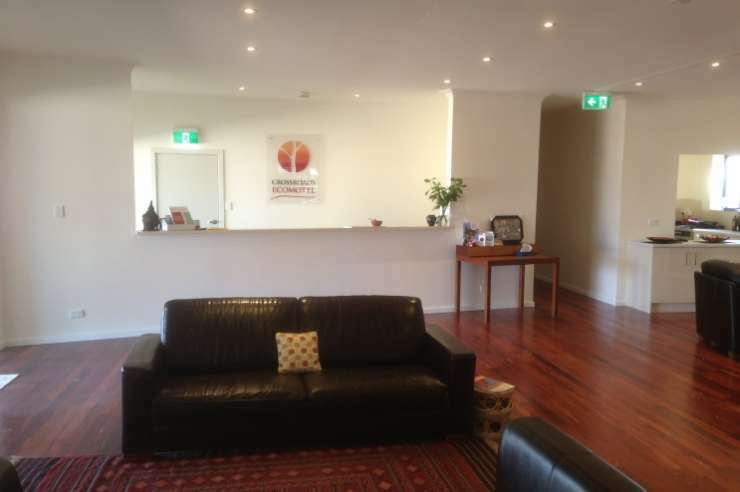 Situated on the western entrance of Port Augusta (opposite the Shell Service Station), Ecomotel is a short 5 minute walk from two of the best restaurants in Port Augusta, Ians’ Western and The Standpipe. . Across the Joy Baluche Bridge, the city centre is just a 15 min stroll away. 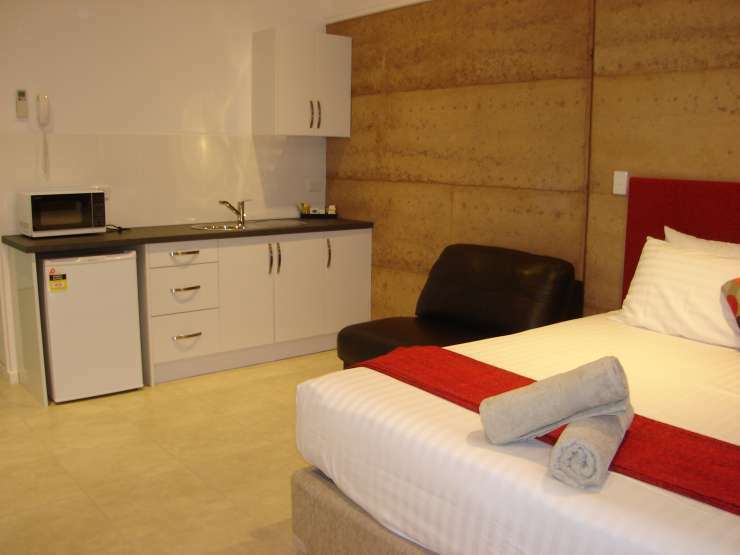 Take advantage of the modern bathrooms and super comfortable beds after a long drive. Relax and watch the 40” flat screen TV or hook up to the free WiFi and browse the Internet. 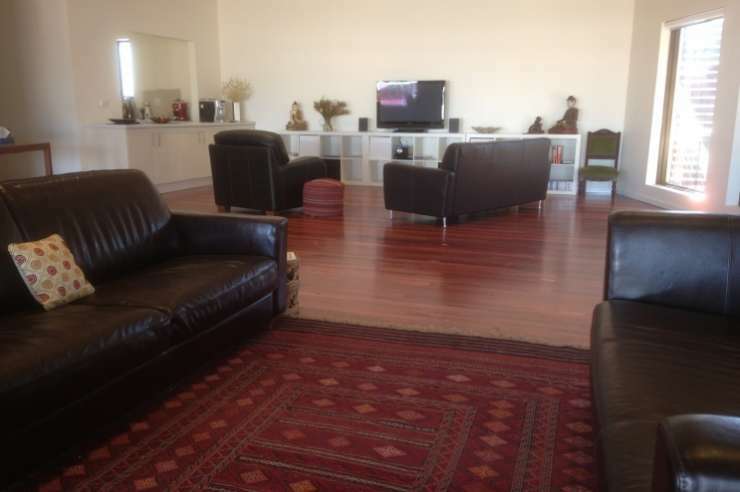 Enjoy a real coffee and the homely atmosphere of the large guest reception area. Cook a BBQ and relax in the large outdoor al-fresco area or walk to local pubs or into town for shopping and a meal. This small, affordable motel is often fully booked so BOOK NOW to avoid disappointment.